The final designer as part of The Tastemakers Collection is the lovely Jillian Harris, TV host, blogging superstar and media personality who has captured America’s heart. we caught up with Jillian to chat about the launch of her designers as part of The Tastemakers Collection and what inspired her to create each piece in the capsule collection. 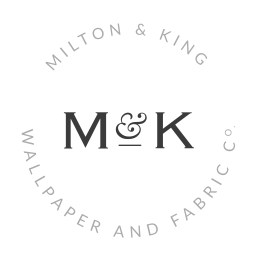 Milton & King: What inspired your designs for The Tastemakers Collection? 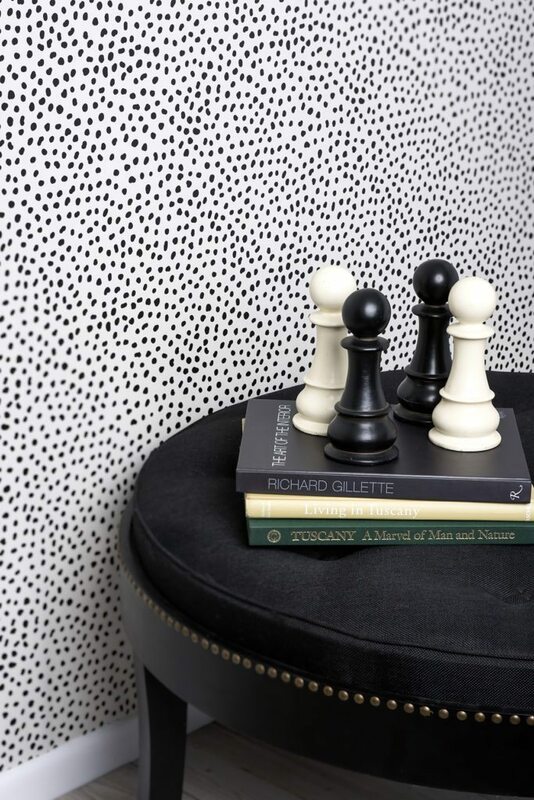 Jillian: I felt strongly about creating a timeless collection of versatile wall coverings. Each design was carefully crafted with a specific space in mind, but I also tried to select colors & patterns that would work well in different spaces for different people. For example, “Tropic Like It’s Hot” was created for a powder room or a little girls room and “Leo’s Spots” was created with Leo’s nursery in mind, but those wallpapers could also work well in a sun room or an office space. MK: How did you find the design process, and did you always have a clear idea of what you wanted to create? J: Yes!!!! I knew I wanted to create classic BUT FUN patterns for this collection of wall coverings. I worked closely with the design experts from Milton & King to help bring my vision to life! It took several rounds of editing to create the perfect prints that worked well together, but the hard work was worth it and I am thrilled with the outcome!  MK: Do you have a favorite design from the collection, or which one are you most excited to see in people’s homes and why? J: I LOVE how the wainscoting turned out!! 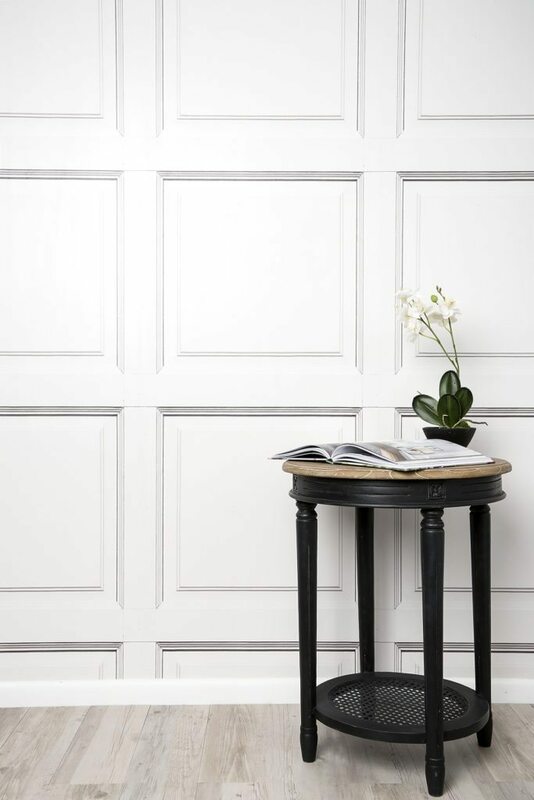 I have wainscoting in my home and I love the idea of being able to create the same effect through wallpaper! MK: What are your top interior and design trends for 2017? J: Right now, my focus is on adding more texture to rooms …incorporating bigger, timeless pieces … less trinkets and small decor items … and maybe a BIT more colour (think greys, oatmeals and other “color” neutrals)!! Check out Jillian’s three designs for The Tastemakers Collection – The Parlour, Leo’s Spots and Tropic Like it’s Hot, all exclusively available now via Milton & King! The Parlour by Jillian Harris for The Tastemakers Collection – Adding sophistication and depth to a room, this wall covering creates a sense of space even in small rooms. Leo’s Spots by Jillian Harris for The Tastemakers Collection – Named after her newborn son Leo, Jillian has created this utterly delightful wallpaper. The versatile pattern complements a range of decorating styles and will serve as a consistent backdrop even as your decorating style changes and evolves. Tropic like It’s Hot by Jillian Harris for The Tastemakers Collection – You can’t help but feel excited about life when there’s a flamingo print involved. 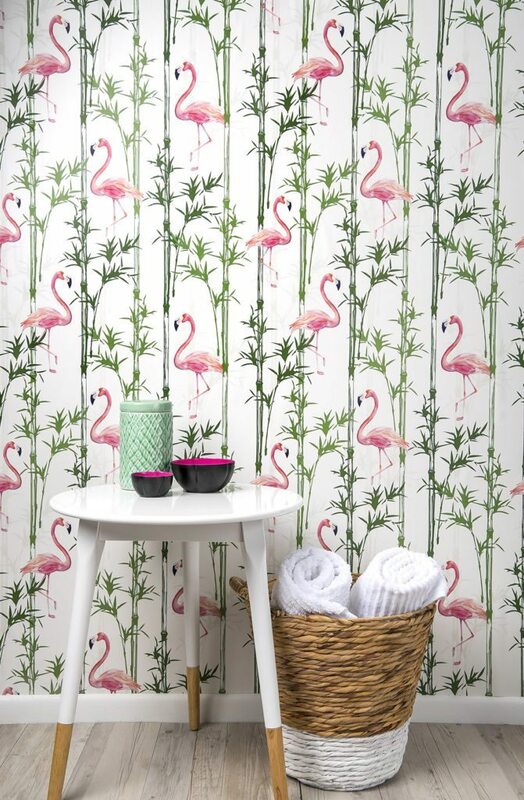 A delicate take on tropicana, the Tropic Like it’s Hot wallpaper will brighten any room. Designed with pastels and contrasting pink and green tones, this light, bright wall covering is all about spreading happy vibes. You can read more about The Tastemakers Collection here, and shop the collection here.